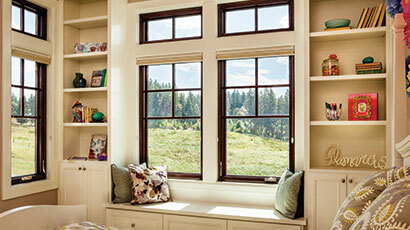 For years, wood has been readily available window substrate, and the most common choice for homes. 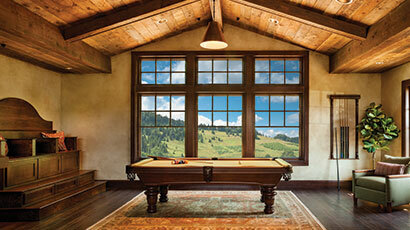 Wood windows offer a beautiful sense of hand craftsmanship and detail to any home. With the ability for customization through paint, staining or sealed to enhance the natural beauty of the wood grain, wood windows are strong, easy to work with and provide a natural level of insulation. Since wood windows naturally compliment a variety of homes from traditional styles to more historic styles, Lasting Impressions is proud to offer them in many shapes, grid patterns, and types of wood all made to your exact specifications. For more information on our wood window installation services, please get in touch with a member of our expert staff today.